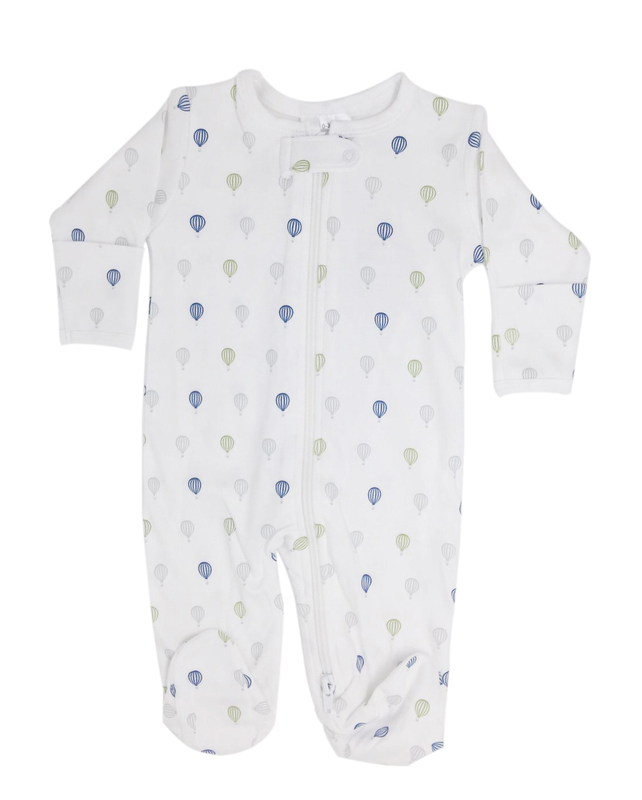 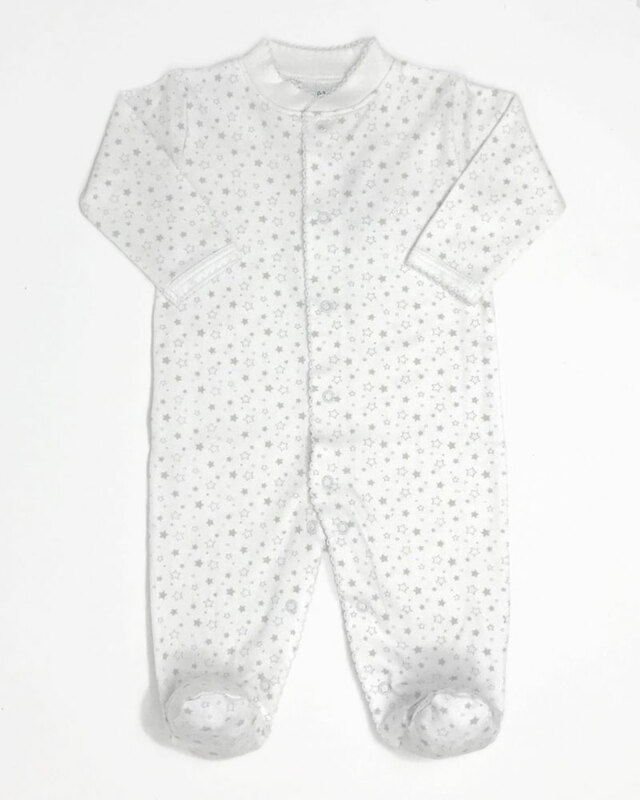 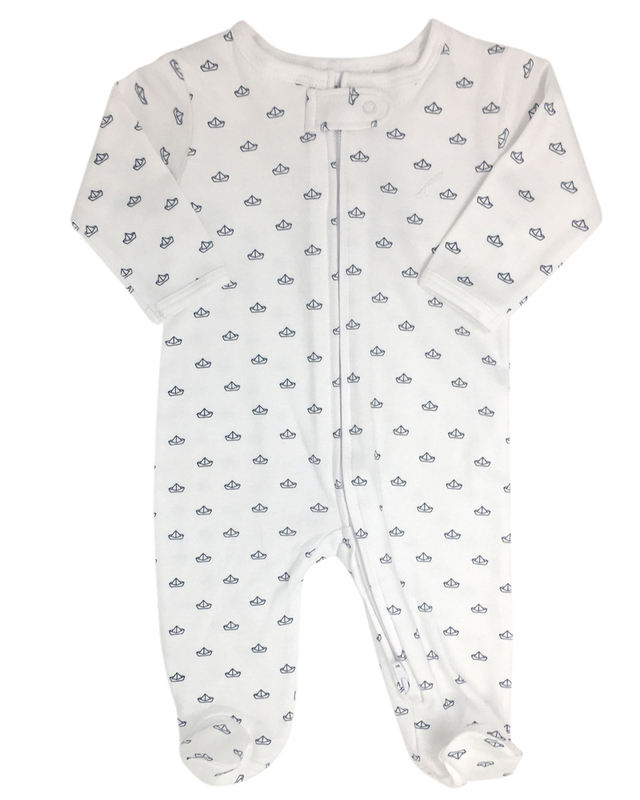 This classic and unisex footie is made of 100% Pima cotton. 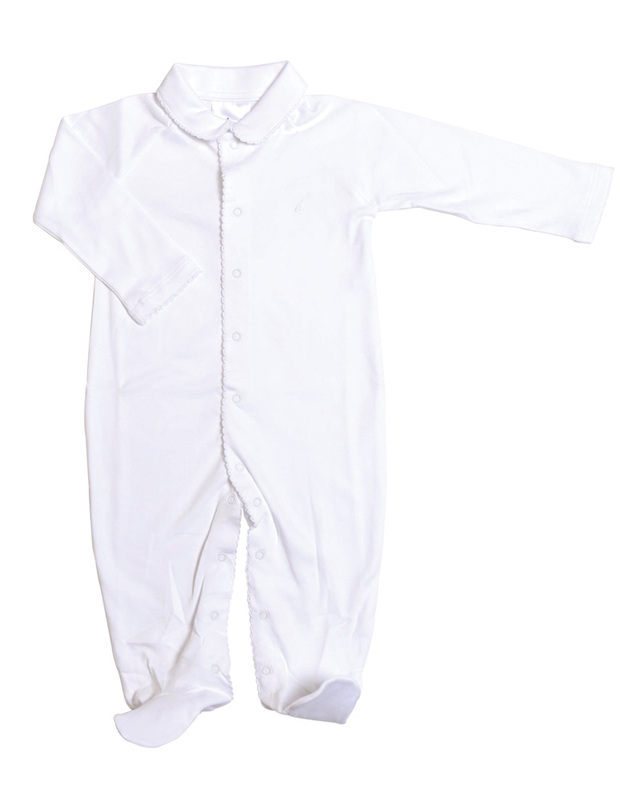 The softest Pima gives your baby a cozy and comfortable fit with a classic touch. 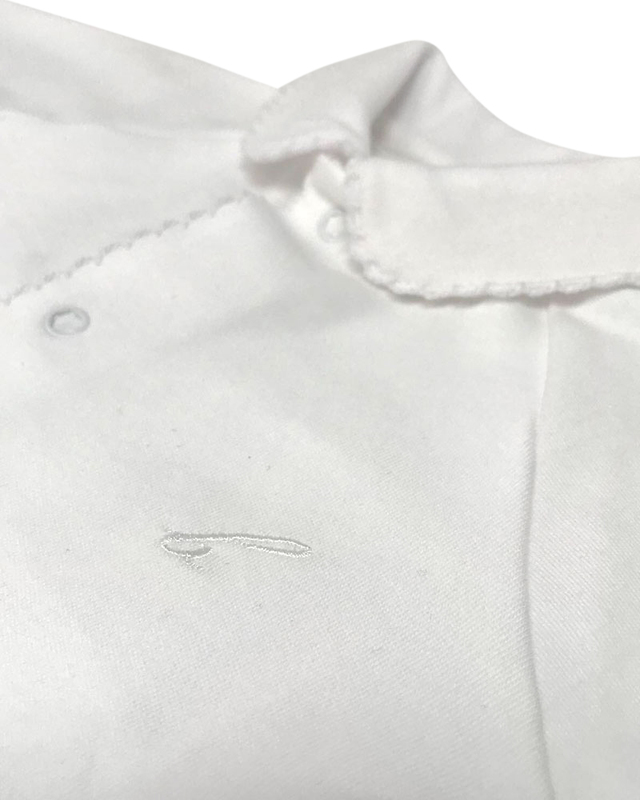 Lead-free snap closures made for easy and safe wearing.